Dan is primarily a business lawyer. Dan works with clients on a wide variety of business transactions and general business matters, from corporate governance, contract drafting and negotiating, to real estate, intellectual property matters, to company sales and acquisitions. 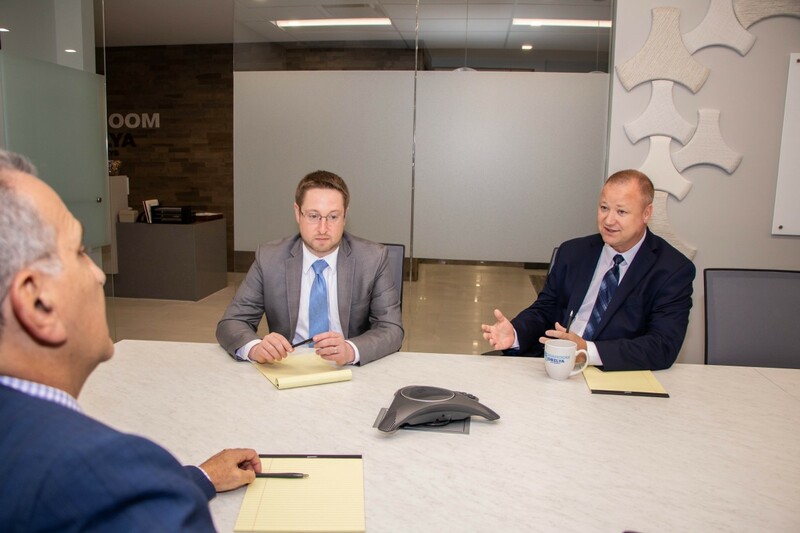 Dan serves as general counsel to several business clients and helps them find innovative solutions to a wide variety of legal problems that companies face on a day to day basis. In that role, Dan is able to collaborate and build strong, long-term relationships with clients and become a valuable resource. 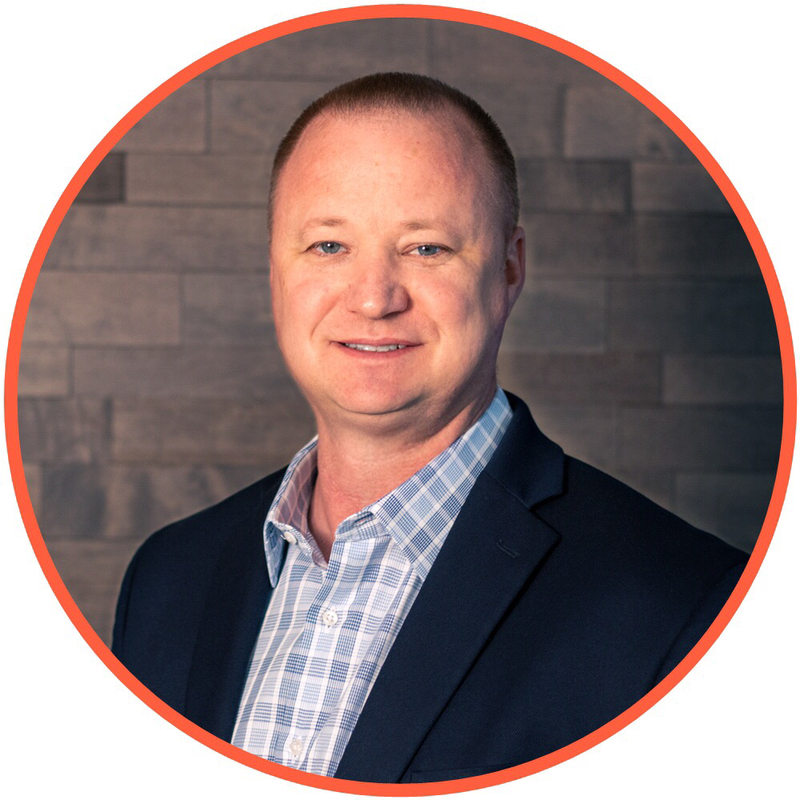 Dan takes pride in truly getting to know his clients and how their businesses operate in order to provide effective client service that adds value. Dan takes a practical, client-focused approach to solving problems and enjoys the challenge of simplifying complex issues in order to give clients answers they can actually use. Dan also has significant experience representing clients in a variety of business litigation cases. Dan has handled everything from breach of contract cases, shareholder disputes, commercial foreclosures, non-compete cases, to corporate fraud and fiduciary duty cases. Dan provides aggressive representation, has tried multiple cases in State and Federal courts, and has successfully argued several dispositive motions and appeals. Dan also uses the hard lessons learned from litigation to help clients take proactive steps to avoid disputes by developing better policies, procedures, and strategies designed to protect them from costly lawsuits. One of the most rewarding parts of Dan’s practice is guiding clients through what are often very stressful and often overwhelming situations. Dan gets great satisfaction from meeting a client for the first time who has not dealt with a particular legal issue and does not know what to do and being able to provide a plan of action that gives the client confidence. In his free time, Dan enjoys spending time with his wife, three kids, four dogs, going to concerts, and playing pool.